It has been written a lot about it but again and again I am asked how and where you can buy IOTA at all. For those of you who have long been familiar with cryptocurrency, this question seems trivial, but for all newcomers, let me first describe a way to do it quickly and relatively safely. Of course, security is also an important issue for many, not least because there are occasional reports of thefts from various crypto accounts or hacked wallets in the press from time to time. But later. MIOTA: IOTA is not traded in the IOTA unit on the crypto exchanges, but in the unit 1 MIOTA, which means as much as 1 million IOTA. In other words, if you buy MIOTA, you are directly an IOTA millionaire. In this article I will not write MIOTA every time, but IOTA. Wallet: A cryptocurrency wallet is a secure digital wallet used to store digital currency like IOTA. Most coins have an official wallet or a few recommended third-party wallets. There are several IOTA Wallets and a brand new Wallet the Trinity Wallet by IOTA is currently in the works. But after these definitions it starts. Unfortunately there are not so many exchanges where you can buy IOTA at the moment, but it is still relatively easy to do for a beginner. Unfortunately, the way I describe you here, you can not immediately switch from € or $ to IOTA, but must make an intermediate step over Bitcoin or Etherium. This is of course a very good thing, with the planned IOTA purchase from the beginning fun. Account opening on Coinbase is easier than on online banking. There is a standard registration form with name and e-mail. Then you have to confirm the e-mail address and is already in his account on Coinbase. It is also a verification of your mobile number necessary, because when you log in there is a so-called two-step process at Coinbase, where in addition to the login data either a number sent via SMS to your smartphone or you get a small app “Authenticator” a number. 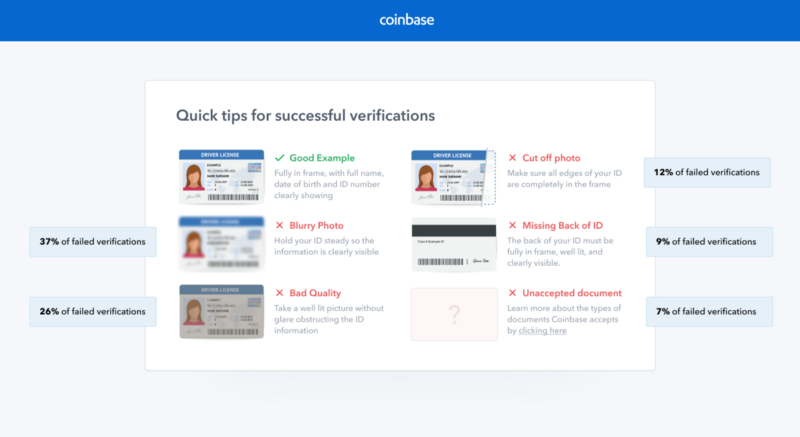 Now comes an identification process where you have to send a photo or copy of your ID and a photo of yourself to Coinbase. The confirmation of this may take a few hours. For the first time in my life she was dismissed for some reason. After I tried that again, everything was correct and I was verified. Now I could make first deposits and that via credit card. It all sounds very complicated now, but it’s done in a few minutes. The identification process takes the longest, as I said. At Coinbase you can currently buy three cryptocurrencies. These are Bitcoin, Etherium and Litecoin. You also get a $ / € account (wallet) at the same time. 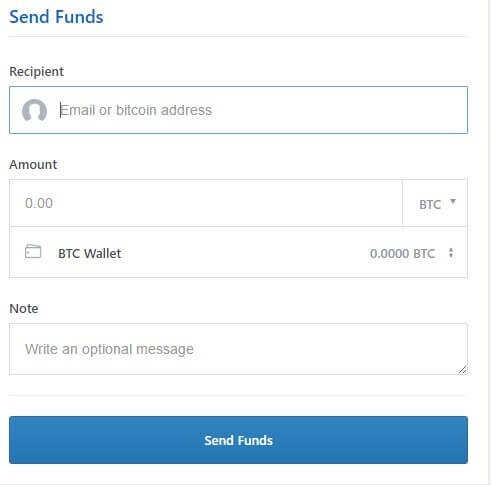 In addition to the credit card, you can also authorize other accounts to make transfers to Coinbase. By the way: of course you can transfer money back to your accounts in the same way and without problems. It’s so easy to become the owner of Bitcoin, Etherium or Litecoin, but what about IOTA? For this is a 2nd Account, where you can change, for example, Etherium / Bitcoin against IOTA, necessary. An example would be Binance (https://www.binance.com/). Again, a similar registration and verification process, as described above in coinbase necessary. Since it is very similar, I do not go into that any more. If you did that too, you have access to two crypto exchanges. The one exchange (coinbase) to change $ or € into Bitcoin, Etherium or Litecoin and the second exchange to change for example Bitcoin into IOTA (MIOTA). One thing is still necessary. For example, you need to transfer your Etherium from Coinbase to Binance to have funds there. To do this, proceed as follows. 1.) You are looking at Binance under the tab “Medium” the appropriate crypto currency with which you want to deposit. Please take care that it is exactly this. If you want to transfer from Coinbase Etherium to Binance, then you go to “Medium” on Etherium and the tab deposits. Then you will see a multi-digit number. 2.) At Coinbase you go to the tab “Accounts” and press send on Etherium. Here appears a field in which you must enter a number. It’s the number that Binance has just retrieved under deposits. You give this one. This will enter the recipient’s address and you can transfer your Etherium to Binance. This process takes a few minutes on Etherium. This can take several hours with Bitcoin. 3.) With receiving Etherium you can now trade on Binance IOTA. 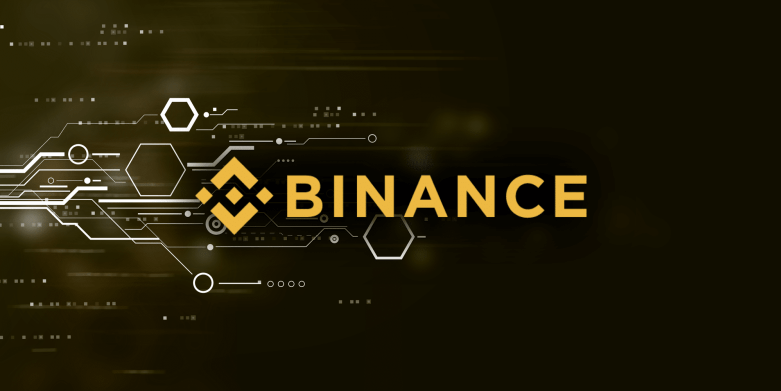 I’ll write a report on Binance’s trading platform, but if you have some trading experience, you can handle it very quickly. 4.) The reverse process, ie transferring IOTA back to the $, € account, works the other way around, but is basically the same. One should be mentioned here. 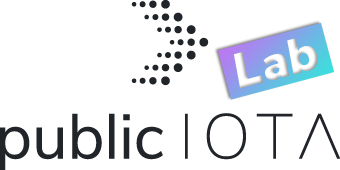 Due to the integration of 2 different trading venues, two fees are due. You have to live with that in the case of Coinbase and Binance, but the potential profits with cryptocurrencies are not comparable to traditional securities. A word from me. Due to the two-step login at both Coinbase and Binance, this procedure seems to me to be very secure. If you want to keep your IOTA’s in the longer term, I recommend an IOTA Wallet. But I will discuss this in a separate article.